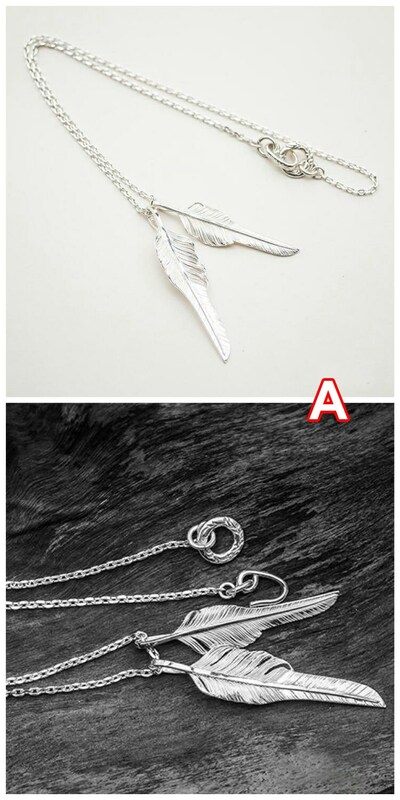 The simple silver chain can work as a minimalist necklace, or you can add your own pendants to build a customized necklace. 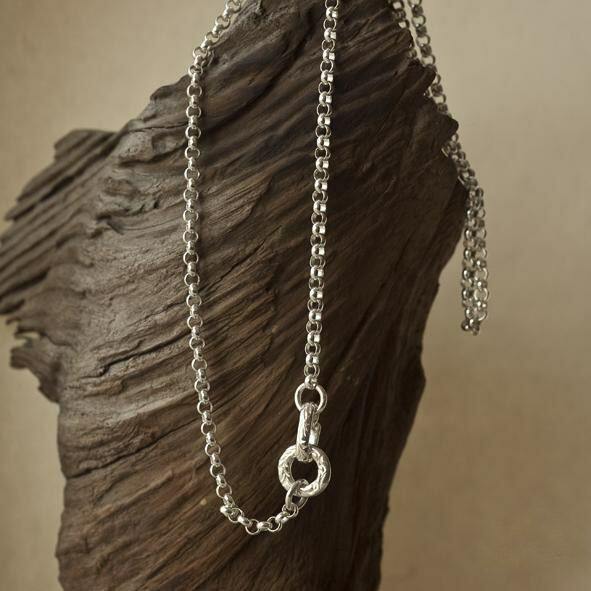 The plain silver chain links are crafted as tiny interconnected rings. The final visual effect is unique - the chain looks slimmer and more delicate. 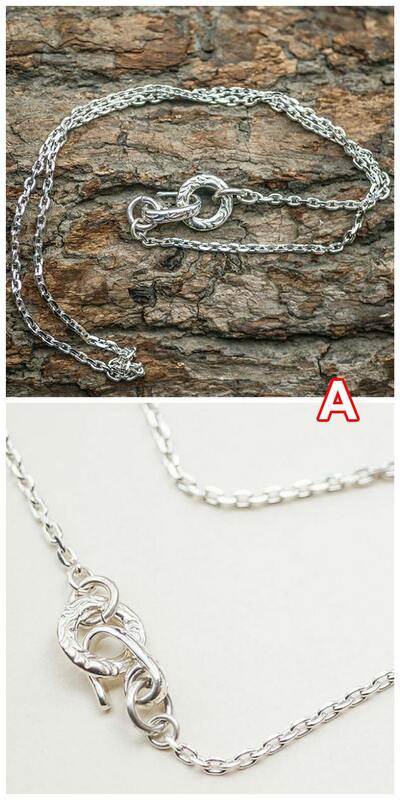 While the silver chain is itself plain and simple, the closure adds a bit of spice. It is crafted as a loop and hook decorated with delicate Arabesque carvings, inspired by Navajo Indian patterns. 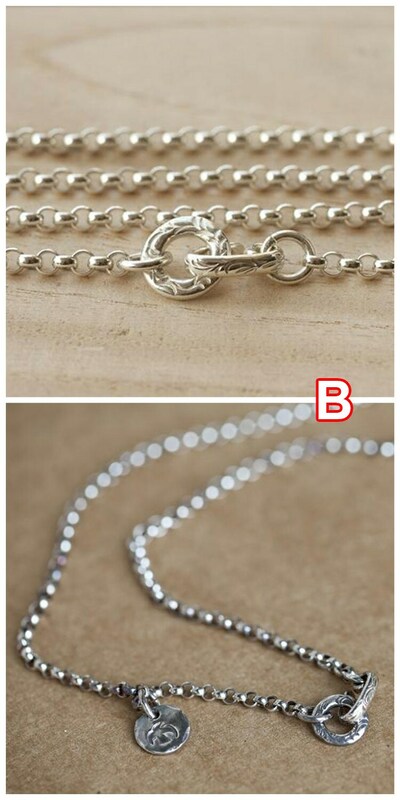 The plain silver chain is available in two styles - Style A has flatter, angular links, while Style B has round, circular links. 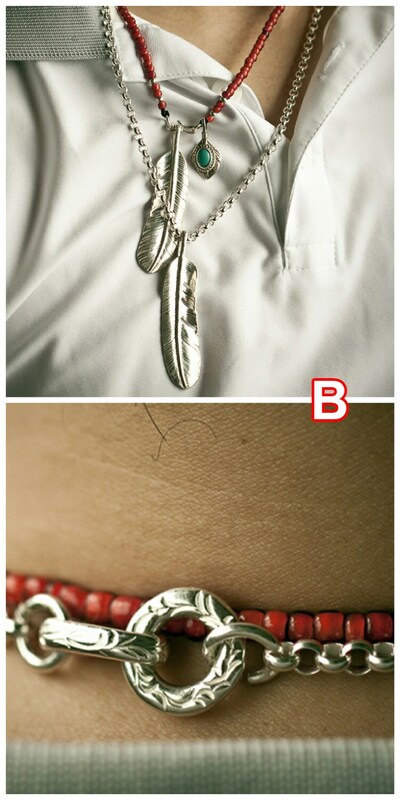 The model in the image is wearing different pendants with the chain for demonstration purpose - the pendants are NOT a part of this necklace. However, you can buy them separately at http://etsy.me/2f1mps6 or http://etsy.me/2fZInya. Link Chain Length: 45cm/17.7inch, 50cm/19.7inch, 55cm/21.7inch, 60cm/23.6inch. (Length of necklace includes arabesque hook clasp).